Dandong Hengrui Machinery Co., Ltd. - Specialized in supply of variety of casting parts, forging parts and machining parts. Dandong Hengrui locates in Dandong city which is the most beautiful frontier city in China. Here we are close to Danda highway, about 5 km away from Dandong port, and 12 km from Dandong airport where the land, sea and air transportation is very convenient. Here the climate is pleasant and scenery is good. The advantageous location and the rapid development of urban industrial situation has brought good prospects to us. 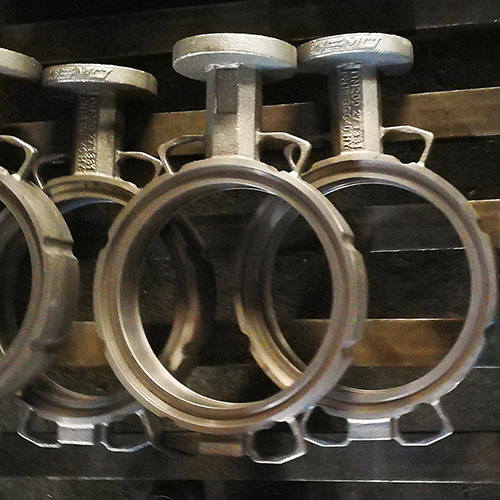 We specialized in supply of various kinds of casting parts from sand casting or precision casting way, which consists of mining equipment parts, valve parts, pump parts, auto parts, rail parts, marine parts, construction equipment parts, drainage parts, mining parts and any customized shaped parts according to the specific technical drawings or samples. HONESTY AND INTEGRITY WILL CAST A SOLID FUTURE FOR US ! 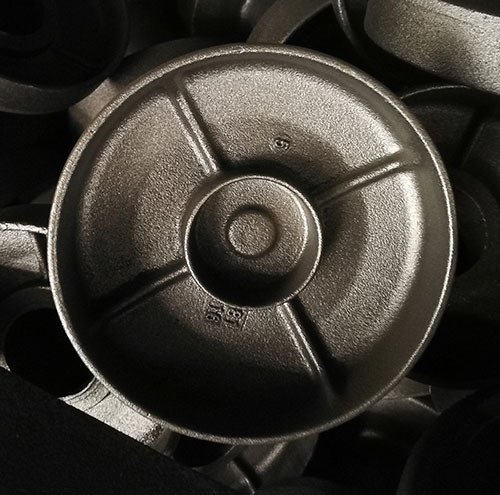 We offer our customers one-stop solution about any metal parts from casting, forging, machining process from all around the world. Our long-term cooperation with the world's leading logistics and express companies, can ensure that the goods delivered in the shortest time and safest way. To provide a quick reliable, responsive and cost effective service, in order to meet the needs to serve our users. 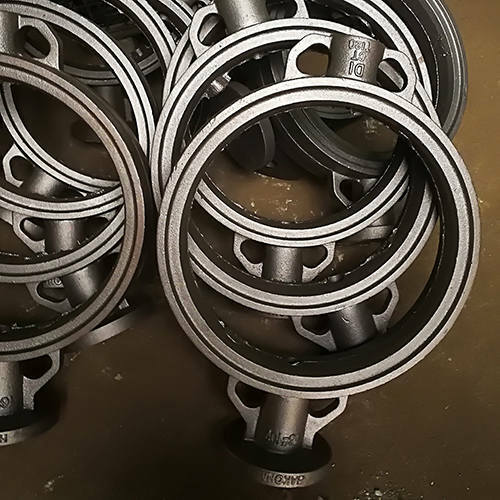 Hengrui is the professional team for customized casting, forging and machining parts, we have rich experience in the business. Hengrui is capable to supply OEM service for clients. Hengrui is capable to supply ODM service for clients. Our customers all over the world, we have build good relationship with our clients by our good reputation on products quality, delivery time and aftersales service.If you want to find the professional metal parts manufacturer, then Hengrui Machinery will be your frist choice. 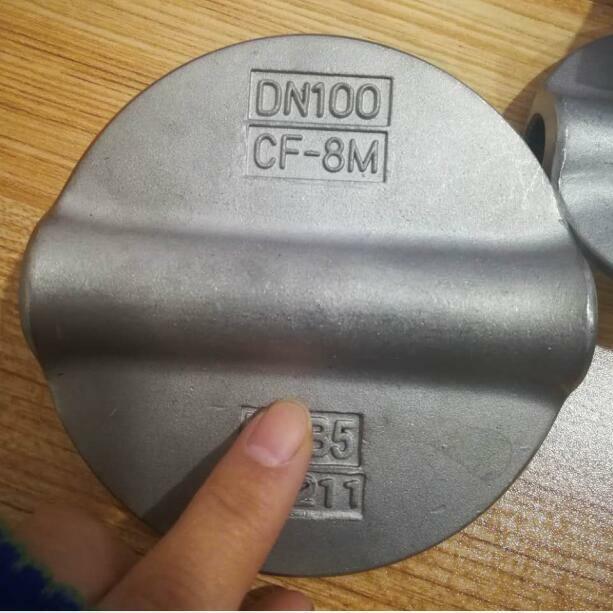 Copyright © 2019 Dandong Hengrui Machinery Co., Ltd. All Rights Reserved.